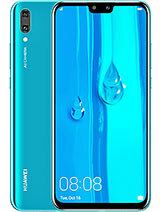 Why did Huawei even decide to make this phone? So after a few years I'm posting here again. 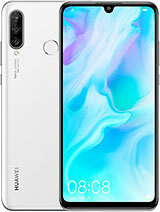 As said before it turns out this is not a Java enabled phone (though I think it was mentioned somewhere in the specs) but is an MRE OS/platform like some Nokia 220 and 225 models. Anyway those MRE OS'es run programs that have .vxp extension (you also have to match the screen version of the app for your phone - in this case it is 240 x 320 pixels) so just Google "vxp" and you'll find Opera Mini in vxp format that works on this phone, lots of games made by third parties, even PDF, Word and Power Point viewers. I need a support from any one who knows, i have this phone but when open any menu or any app it got Blank/white only main screen is ok other menues got blank when i open them like dialing sms any app. Please let me know the solution. 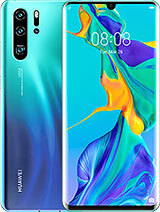 I Had this phone, but da problem is when it comes to download..i dnt got the thing iwant 2 download b.coz it say i had no space but ihve 16g.b memory card dnt knw wat 2 do. Ahmad, 12 Sep 2013Does it make sound when using keypad and texting? Does the camera have zoom? how much is its s... moreDoes it have privacy lock feature?? does it support URDU language support or not? Thanks. Its really a v.good basic fone.remember its not a smart phone. Battery timings v.v.good.n light weight. I bought it throug tscconnect online store. AnonD-177233, 14 Nov 2013ya i bought it from hafeez center . a shop on a ground floor u can find it on the shelves thei... morekindly tell me its about its message memory and bettry timing, can we send a mesg to many numbers ?? any one from Pakistan. want to buy this phone am giving u link for ur ease http://tcsconnect.com/mobiles-tablets/mobiles/hu­awei.html .. i am using this phone. 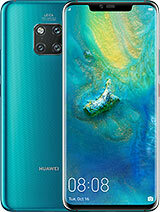 fabulous phone in this range. specially i didm knew even when i bought that it got flas light and MMS features as well :p texting is soft for the thumb u dont feel any pain on thumb tips. This phone has a 128Mb Internal Memory. 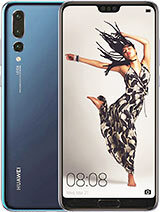 Total of 40 user reviews and opinions for Huawei G5520.